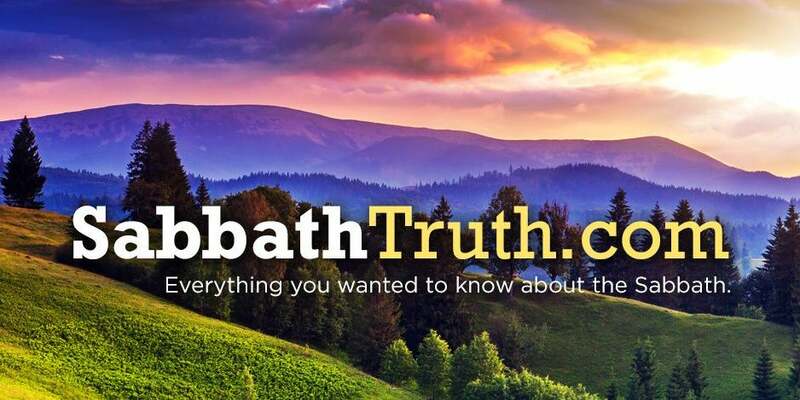 Help us to spread the Sabbath Truth! Feel free to place these banners on your website, blog, social network page, etc. The necessary code is provided for your convenience. Haven’t the 10 Commandments been changed? The Bible says: “My covenant will I not break, nor alter the thing that is gone out of my lips” (Psalm 89:34). “Ye shall not add unto the word which I command you, neither shall ye diminish aught from it, that ye may keep the commandments of the LORD your God” (Deuteronomy 4:2). “Every word of God is pure. ... Add thou not unto his words, lest he reprove thee, and thou be found a liar” (Proverbs 30:5, 6). No, indeed! It is utterly impossible for any of God’s moral law ever to change. All 10 Commandments are still binding today, and they came from His lips. Exodus 20:1 says, “And God spake all these words, saying ... [the 10 Commandments follow].” God has specifi cally forbidden men to change His law by deletions or additions. To tamper with God’s holy law in any way is one of the most fearful and dangerous things a person can do.